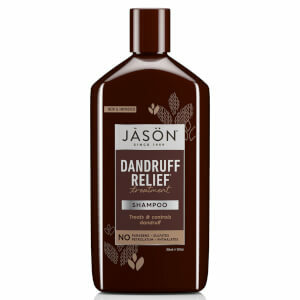 After using this shampoo for about a month, my problems with itchy scalp and dandruff is solved! 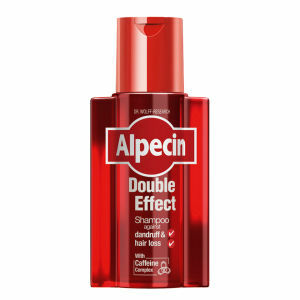 By using this product, I realised that I no longer have dandruff. 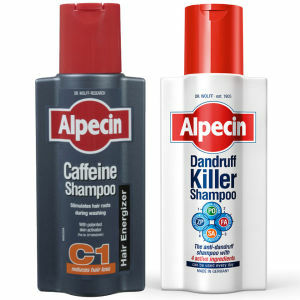 I would recommend to you guys if you have dandruff or itchy scalp. This works best! 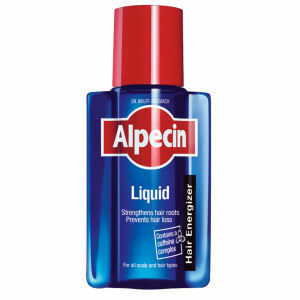 This shampoo made miracles by reliefing the itching, bleeding.